Matching opportunity with core skill-set and an entrepreneurial vision. 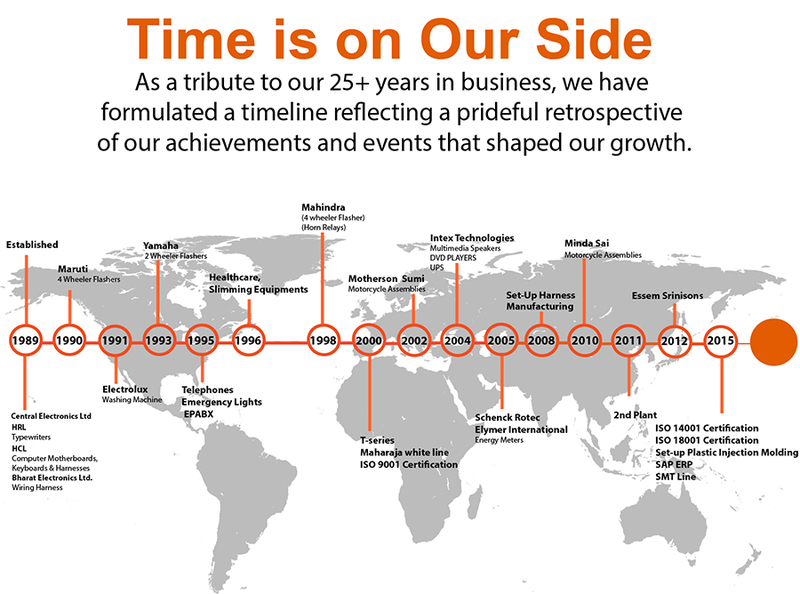 Late Shri R.K. Chaudhry established Cubix Control Systems (P) Ltd. with a humble beginning in Year 1989. 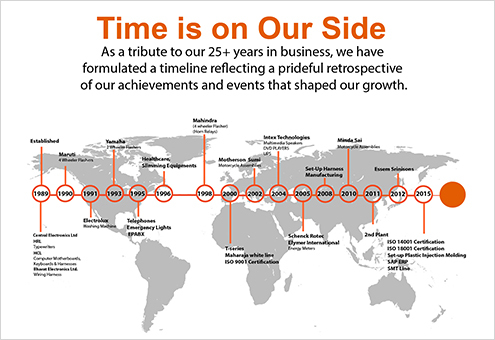 Over the last 25 Years, Cubix has become a leading Electronics Manufacturing Services provider and is synonymous with excellence and expertise in Electronics industry.With approximately 400+ employees, Cubix has an unrelenting focus on quality, delivery, value, and technology in everything we make and do.